We simply cannot ignore that statement. You can make a difference in your child’s life and reduce their risk of using drugs simply by talking to them. We strive every day to make a positive impact on our students. We want the best for them now and in the future. Speaking to them about some of these hard topics and choices is an easy way to help prepare them. Parents and guardians may find that sometimes those conversations can be difficult. Perhaps you feel uninformed, not current on topics or trends, or simply don’t know what to say. We want to help. In 2016, 62,000 people died from overdose deaths. This is a 19% increase from 2015. Ohio, by some estimations, leads the nation in drug overdose deaths. We must understand that no one wakes up and decides to be a heroin addict or get addicted to prescription opioid pain pills. There is a pathway to addiction. 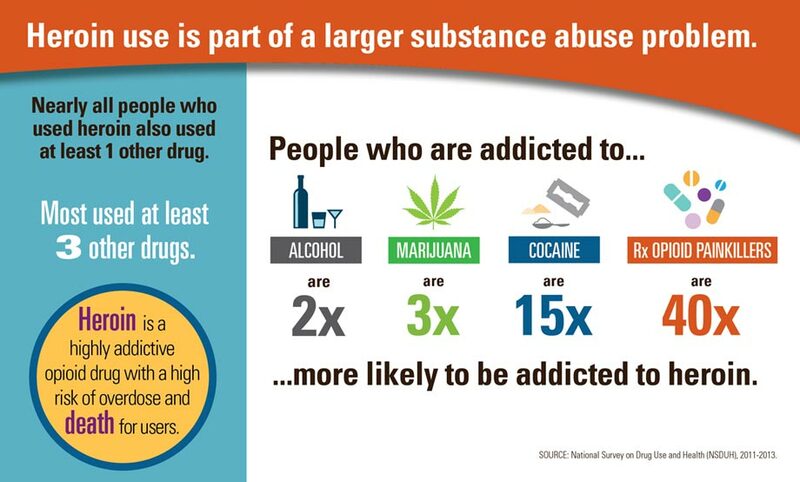 Educating our youth and our community about the path to addiction can help us to identify and potentially prevent it. On this page, you will find links, downloads, videos and more to help you communicate with your children about the risks associated with using drugs. A flier to help parents discuss the risks of drug use with their children.